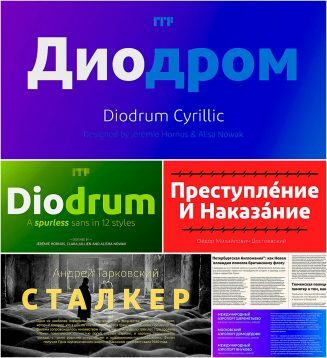 Diodrum is a spurless sans family for the Latin script. “Spurless” typefaces features smooth transitions from letters’ stems into their curved strokes. The design is generally monolinear. 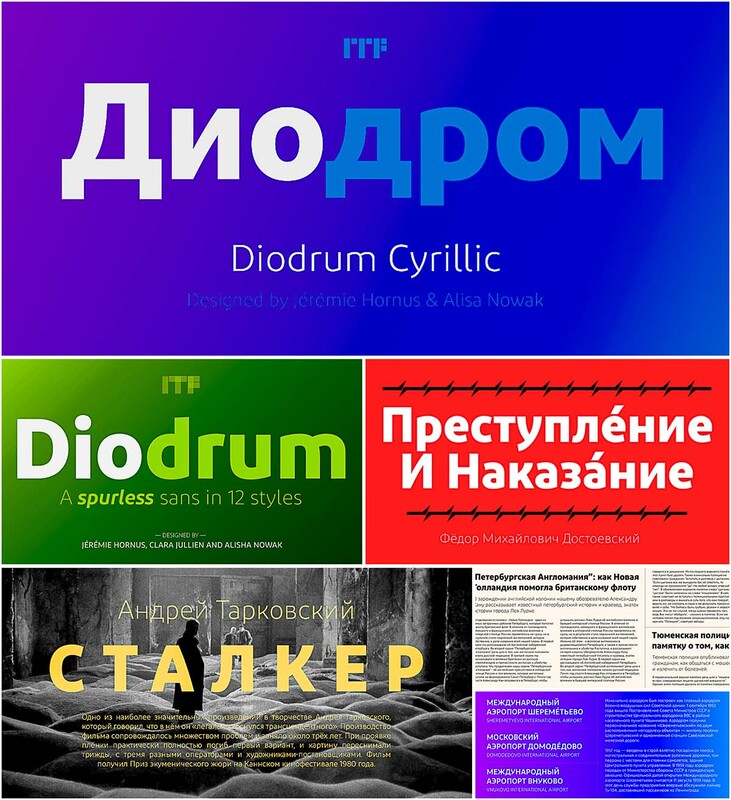 Tags: bold, corporate, cyrillic font, font family, minimalist, webfont.